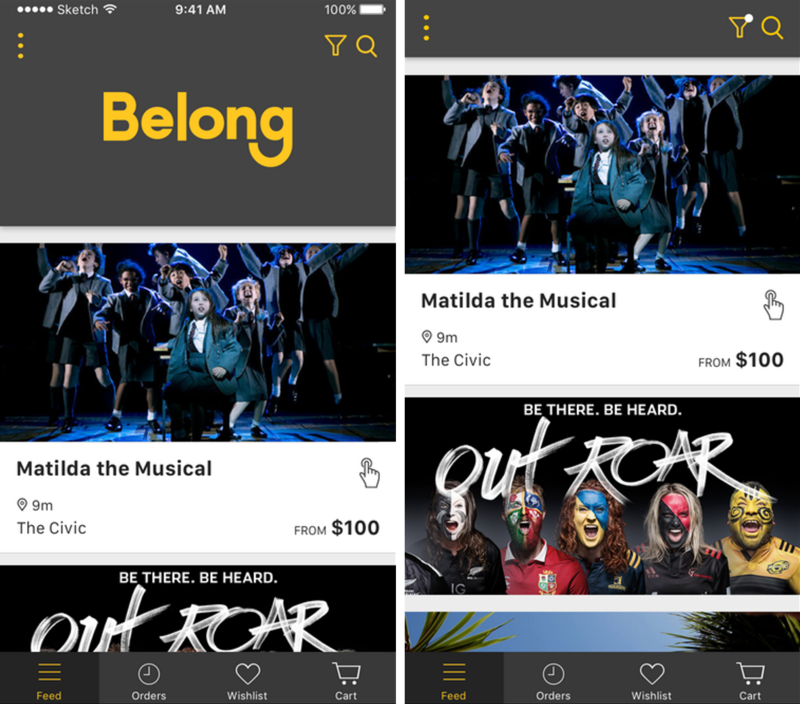 Did you know that Belong has apps for iPhone and Android? These apps are a great way to always keep Belongs deals with you when you need them. 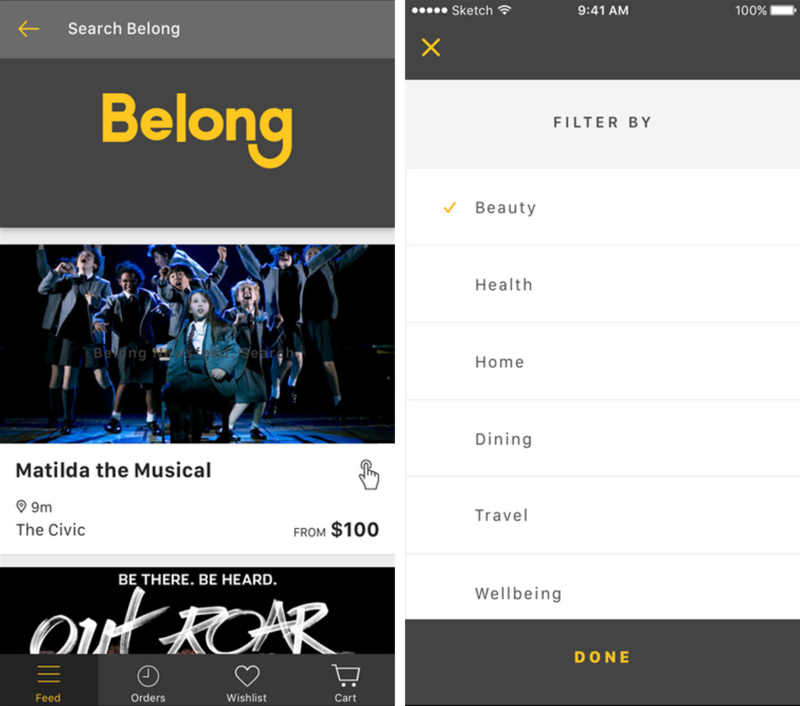 To log in and start using the belong app, you must have activated your account. When you were invited to Belong, you would have been sent a Belong Welcome email that contains a link to where you can set your password and activate your account. If you have not received this, ask your HR manager to re-invite you. 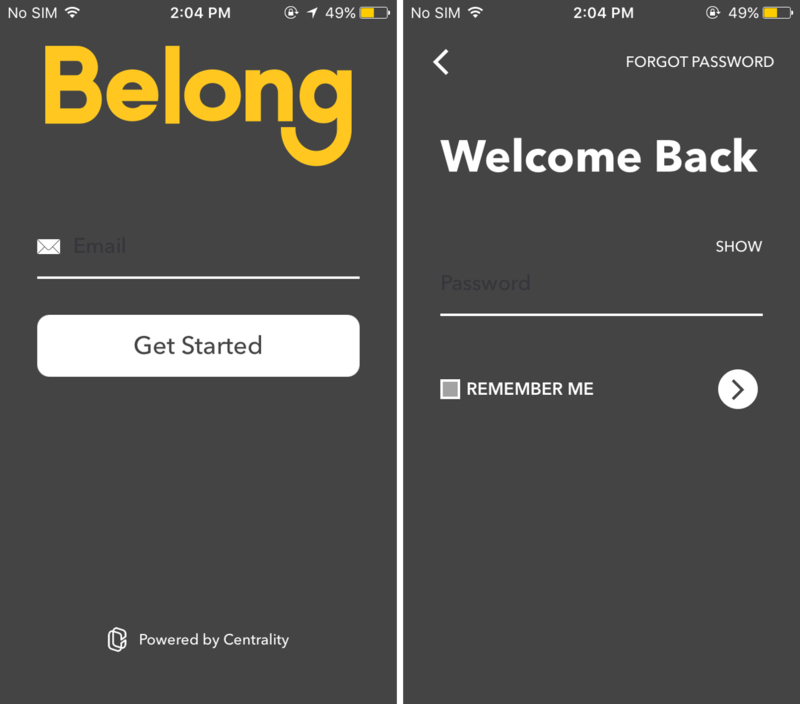 To login to the belong app you'll need to enter your company email address that has been registered by your employer and the password you just set. If you have forgotten your email, or it's not being recognised - contact using the messenger icon on the bottom right of this page and we'll get things sorted! 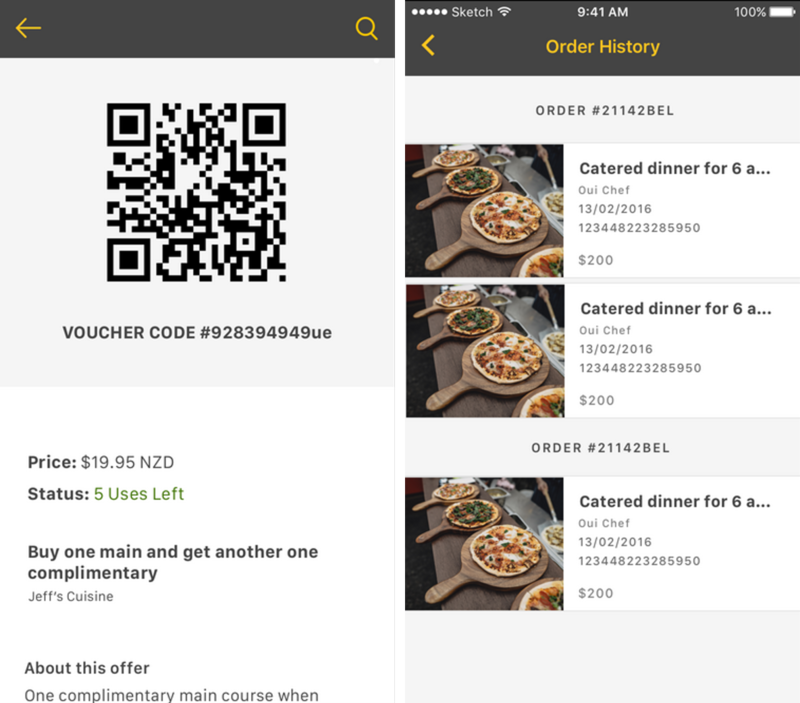 The deals list on the app shows all the deals nearby that might be of interest to you. We automatically sort the deals for you based on a number of factors, especially distance. You can use the search bar at the top of the deals page to search for an deal by any keyword (e.g. bar, summer, cleaning, glasses) or to find that deal you forgot to save. The Search bar finds offers that include your search word in their title or description. You can also filter deals in the list so you only see deals relevant to you, for example you can filter all fitness deals to help find the perfect gym membership. To do this, tap the filter icon next to the search bar and then select one or more filter categories. This will display offers that Belong has tagged to these categories. You can clear the filter categories by tapping clear at the top of the filter menu. Can't find any offers in the category you want? Contact using the messenger icon on the bottom right of this page and well get in touch with merchants to get more deals that you may like. Once you find that perfect deal, you should purchase it so that you secure a voucher for yourself. Some deals are like coupons, where you pay when you go to the merchant so you don't have to pay anything up front. To purchase a deal, all you need to do is tap the cart icon 🛒 on a deal. Depending if the deal requires payment or not, you will be asked to add a credit card. Otherwise, once you confirm the purchase you will secure a unique voucher code for yourself. You will be emailed this code automatically and you can also view purchased offers under your purchase history. If you're not quite ready to purchase a deal you can save it for later by clicking on the heart icon next to the deal. 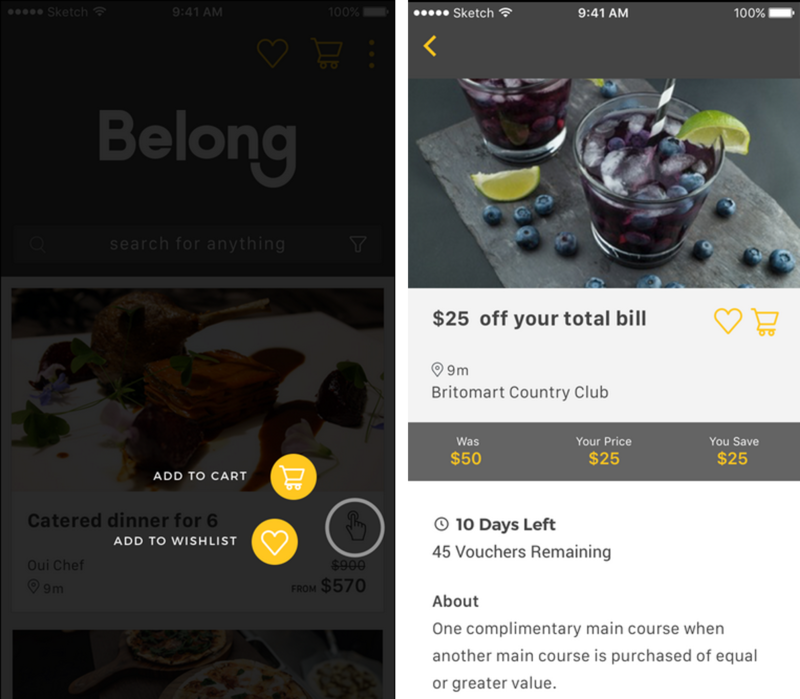 This makes it easy for you to find your deals next time you open Belong. You can view these saved offers by tapping on the heart icon on the top, dark grey header bar. From here you can check the offer details again, remove it from your saved list or move it to your shopping basket by tapping the cart icon. So you've purchased a deal and you're ready to get the rewards? To redeem a deal first refer to the Terms and Conditions of the deal to see if there are any specific redemption instructions. Follow these instructions first and foremost for a quick and easy purchase. For more information about the deal, use the contact details provided to get in touch with the merchant. Offers provided by your employer (watermarked with your employer's logo) will often require you to simply present proof of your employment when redeeming an offer in-store. Just check the offer description for specific instructions.